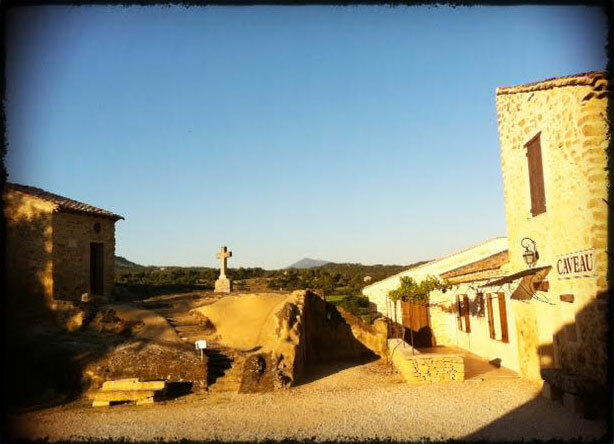 The vineyard of Château des Roques Vacqueyras is an exceptional place. It is in this idyllic setting that was born the story of a passion passed down from generation to generation and extended by our family since 1997. We can identify them indiscriminately Grenache, Syrah, Mourvèdre for our red wines; Grenache Blanc, Viognier, bourboulenc and Marsanne for our white wines, on a stony limestone clay soil. The philosophy of our family vineyard is part of a farming with the use of natural fertilizers, tailored treatments and manual harvesting, with the greatest respect for tradition. The aging cellar is cave with a natural spring which allows ideal conditions both for winemaking, as its aging. 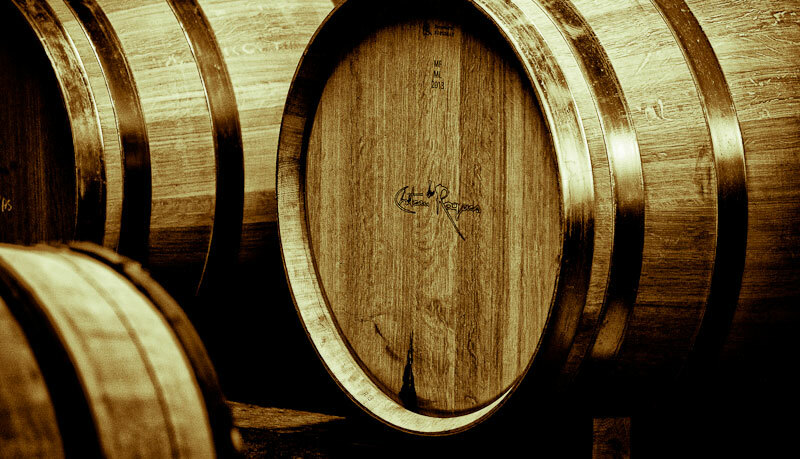 The barrels and half barrels oak finish to perfect this meticulous preparation. 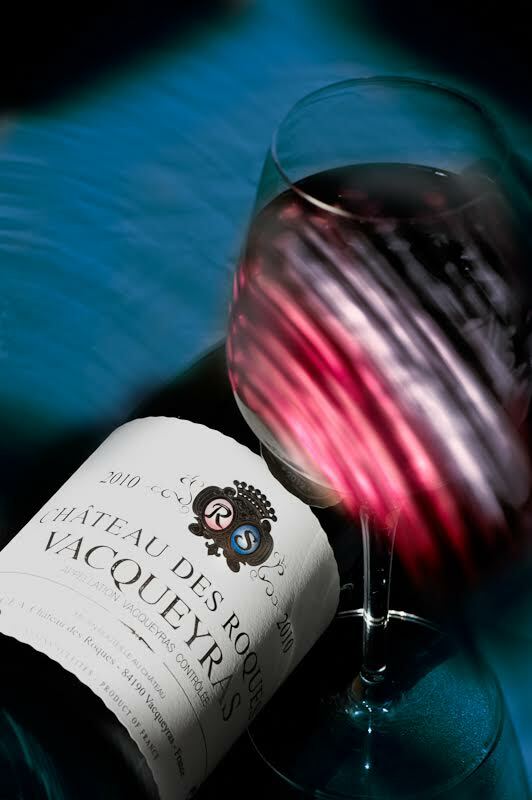 Our flagship wines, red Château des Roques Vacqueyras appellation, embodies elegance and beautiful balance specific to the full range of our production. Powerful nose, high tannic structure. Our red wines sublime spicy foods, red meats, game, poultry and truffles and most cheeses. Our Vacqueyras Blanc is not to be outdone, he dresses a nice aromatic bouquet of both floral and fruity. Awarded the gold medal at the Concours Général Agricole in Paris in 2013 and elected vintage of the Avignon Festival in 2014, it promotes the food of the sea and embellished cocktail. Our tasting room is intended as warm, aesthetically, to emphasize our wines with elegance. The welcome there remains our priority. Concerts, and exhibitions are held regularly to the field. The perfect opportunity to discover our wines that enjoy a great international reputation, thanks to large tables such as that of the Tour d’Argent restaurant or at the Senate in Paris. We claim our belonging to the union Vignerons Independents, as well as that of Club Des Vignerons From Winners General Agricultural Contest in Paris.